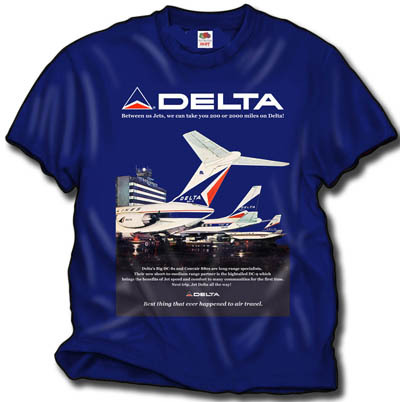 A shirt from an old magazine ad from the '60s, this shirt features the DC-9, DC-8, and the the Convair 880 at the old "Rotunda" terminal at Delta's hub in Atlanta at night. On a Navy Blue 100% cotton heavyweight shirt. 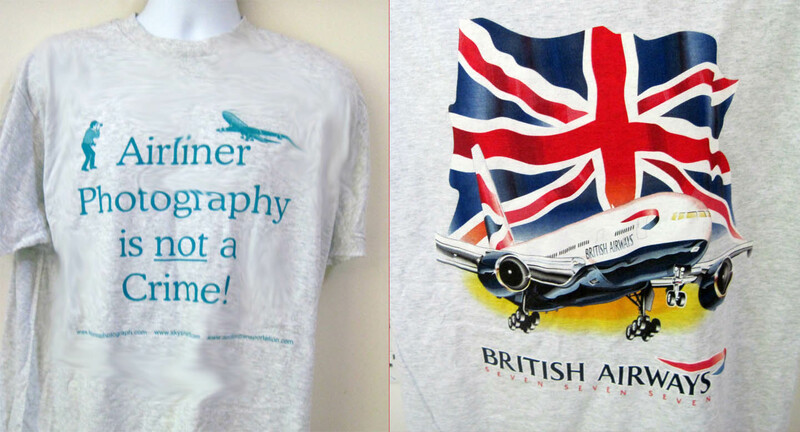 This was the "Best of Times" for Delta, then the number one airline in the USA for service!